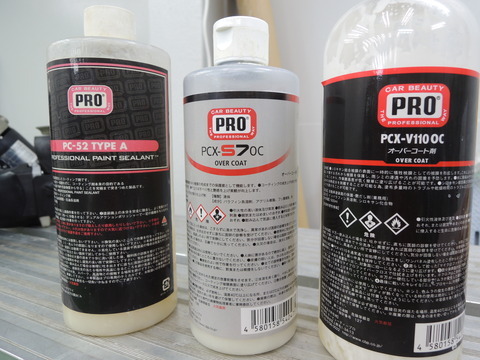 Ceramic Pro Light is a Nano-Ceramic Protective Paint Coating with durability of up to 24 months. Ceramic Pro Light is a protective coating with a durability of up to 24 months that features a High Gloss finish, superior Super Hydrophobic Effect, Chemical Resistance, UV Resistance, Thermal Resistance and Anti-Grafitti. 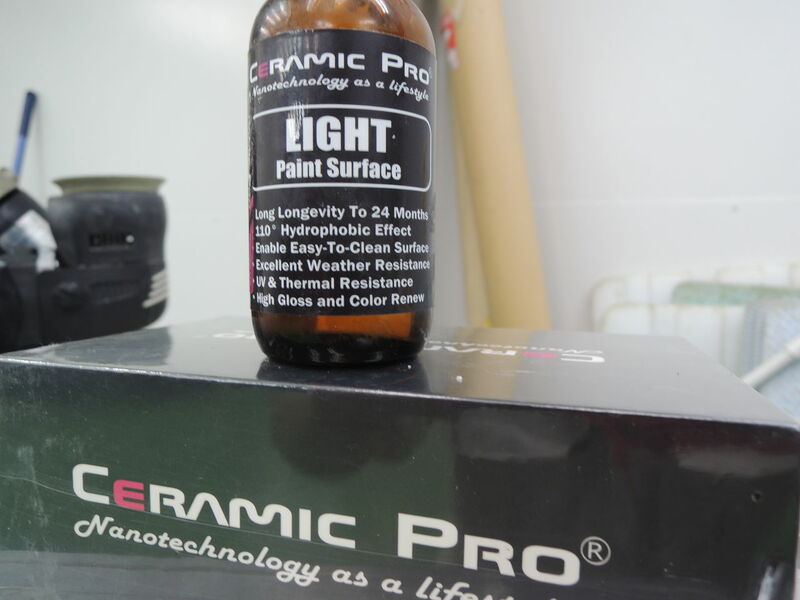 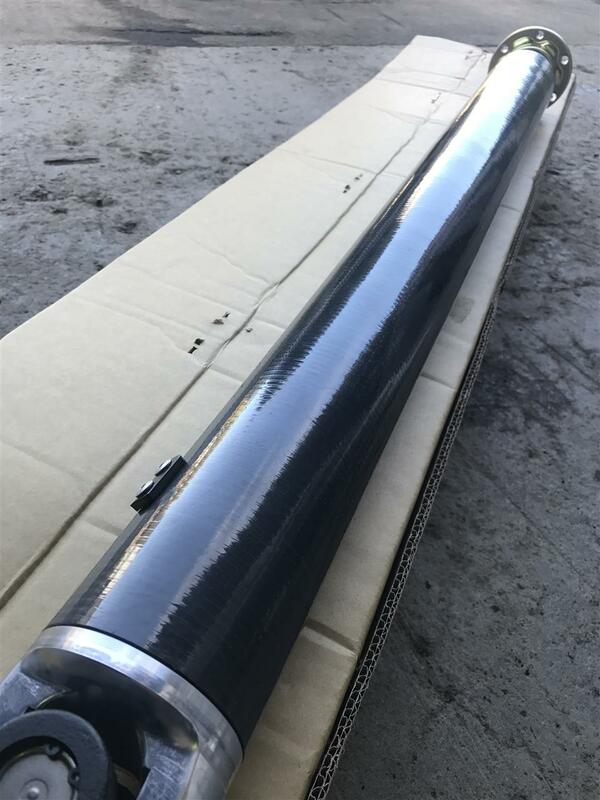 Both the Super Hydrophobic and Anti-Grafiti effect combined mean the surface coated with Light will stay cleaner for longer as dirt and grime will not stick to the surface and the super hydrophobic effect of the coating will cause water to bead up and roll of the surface with any dirt and grime. The unique formulation of Light enables it to be layered up to 2 times for even more gloss and protection, for best results Ceramic Pro Light can be applied over Ceramic Pro 9H to increase gloss and super hydrophobic effect.